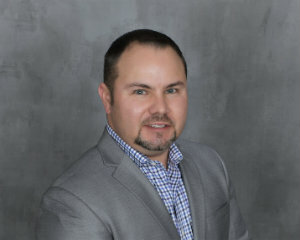 Gilberto Duenas is a hard working family man with a devotion to his Wife, three Boys and career in Real Estate. He has lived in Solano County for the past 20 years, of which 14 of them have been in Vacaville where he calls “home”. I understand that buying or selling your home is more than just a transaction: it’s a life-changing experience. That’s why I am dedicated to providing exceptional, personalized, professional service for all of my clients. A key part of providing the best service to my clients is to provide them with the guidance and support needed throughout the entire selling or buying experience. I take great pride in the relationships built and always work relentlessly on my client’s behalf to help them achieve their real estate goals. Today’s buyers and sellers need a trusted resource that can guide them through the complex world of Real Estate. With my extensive knowledge and commitment to providing only the best and most timely information to clients, I am your go-to source for all your Real Estate insight and advice.